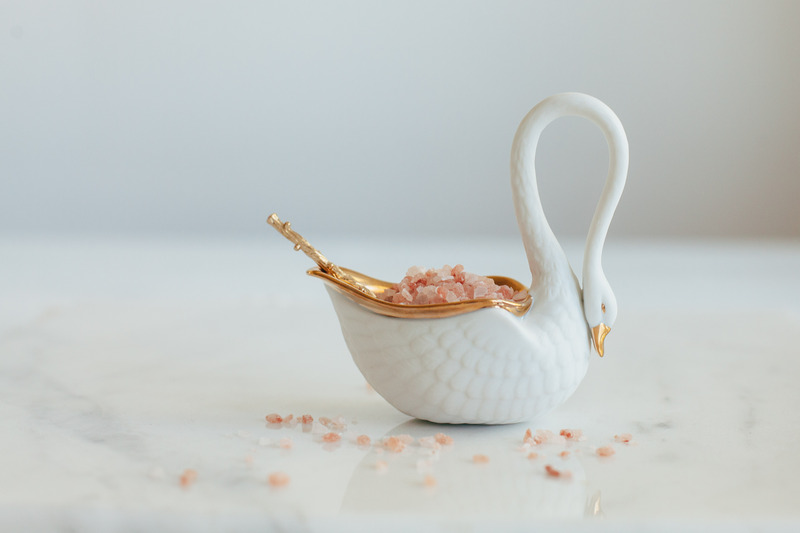 If you aren’t already dreaming of adding L’objet to your registry, get ready. We have five reasons to illustrate why it’s impossible to walk away from these stunning designs. Every item from L’objet is a creative design that feels super luxurious but also acts as a functional work of art for your home. Let us help you pick out your expertly crafted pieces today at Relish Decor. 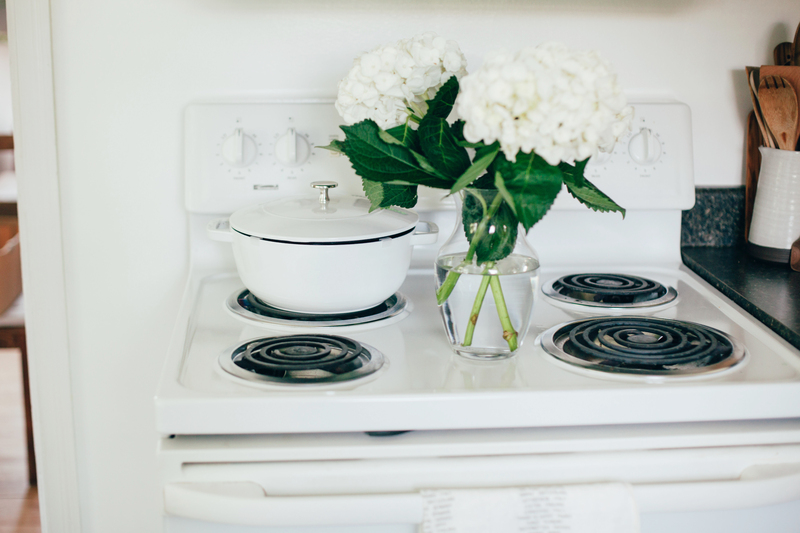 One of the most common questions we get is “What should I register for?” We’ve made a handy little list for you of our favorite and useful cookware items. Come see us at Relish Decor to talk about the items you need, pieces you have but may want an upgrade on, or talk to us about how useful some of these pieces really are (I’m looking at you, Brie Baker!). 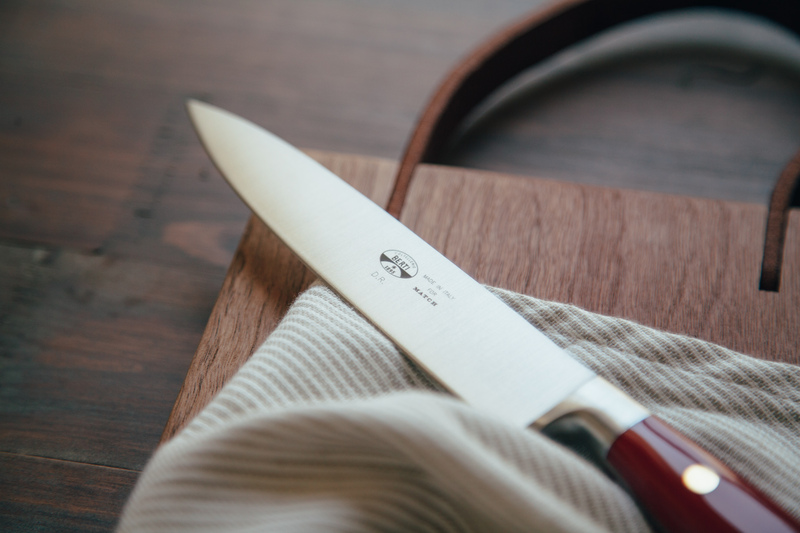 Once you see these beautiful knives the chances of you needing more support to add them to your registry are slim but just in case you do here are our top five reasons Berti Knives need to go on your wedding registry. Rest assured, they are investment pieces that you will treasure for years to come. Come visit us at Relish Decor today to get a first-hand glimpse (and feel) for just how special these tools are. 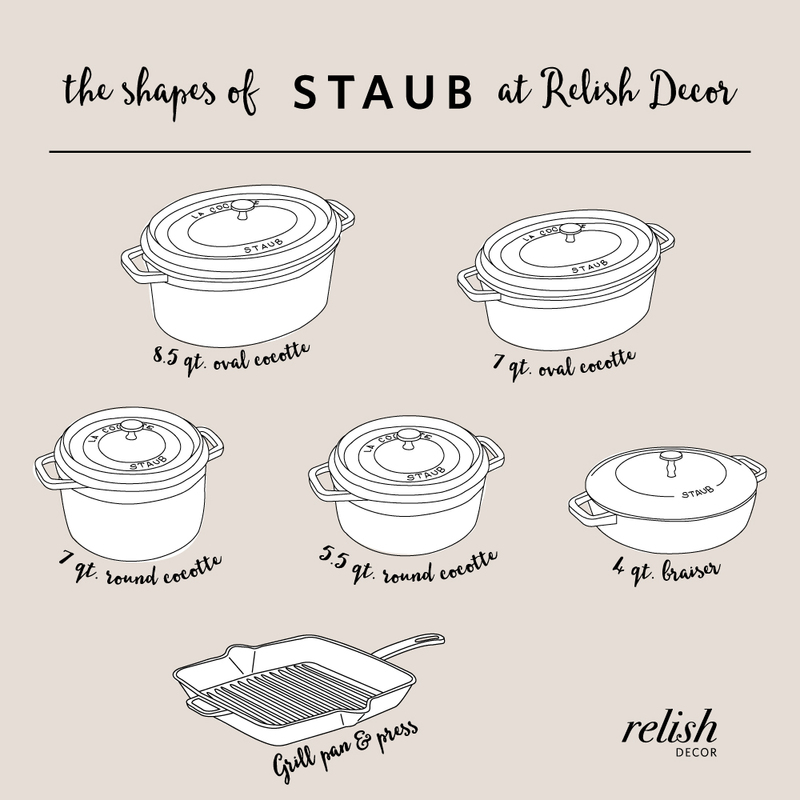 What Staub is right for you? Let’s talk to Staub. We all know Staub is a well loved classic. It isn’t hard to see the beautiful pieces and fall in love but sometimes it is hard to figure out what piece is best for you (the easy answer is all of them). 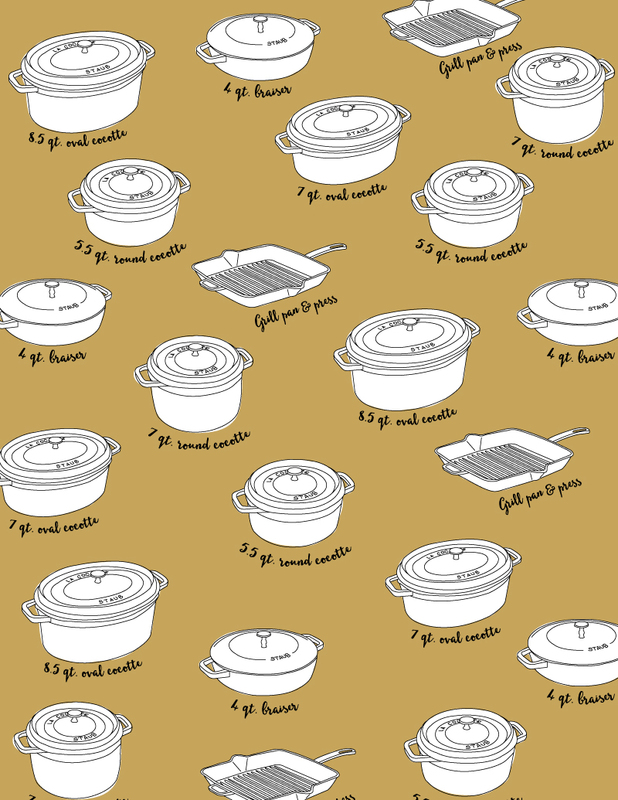 Here is our break down of some of the most popular Staub pieces. 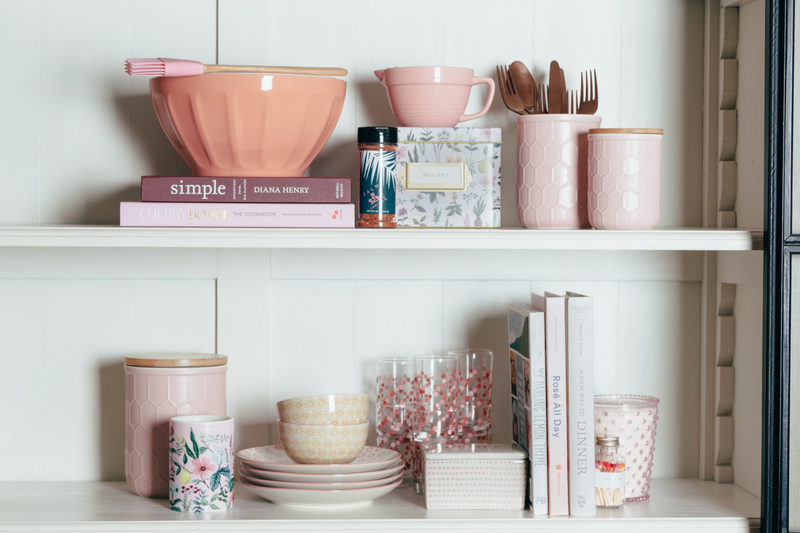 Pretty in Pink isn’t just your favorite 80’s rom-com anymore. 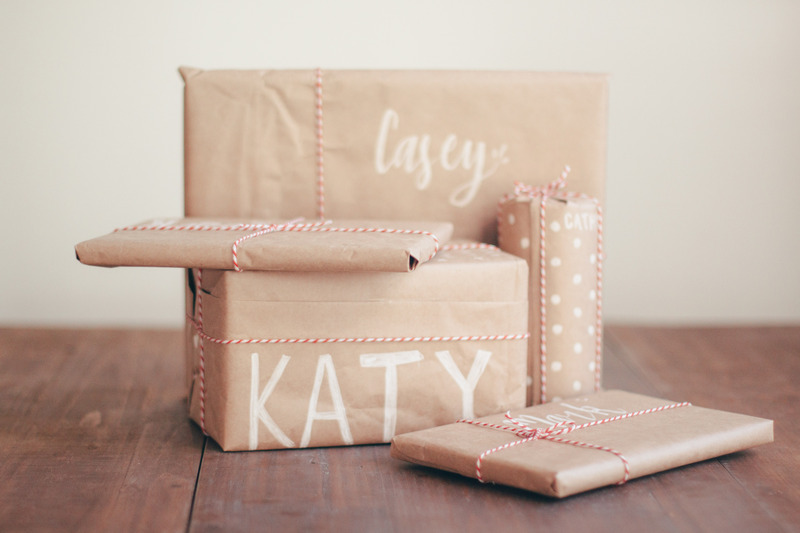 It’s the perfect color to accent your home or a dream theme for a bridal shower. 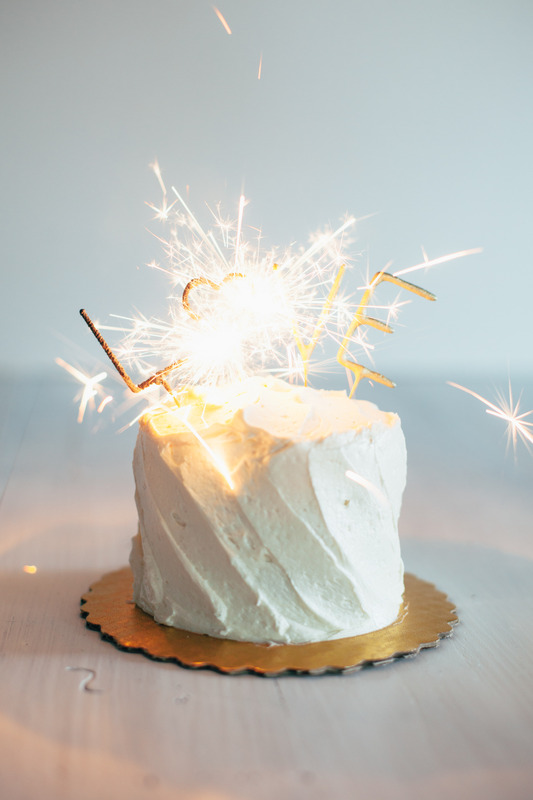 We’ve gathered our top ten items at Relish Decor that will fit into a palette inspired by cotton candy, pink champagne, and fresh florals. 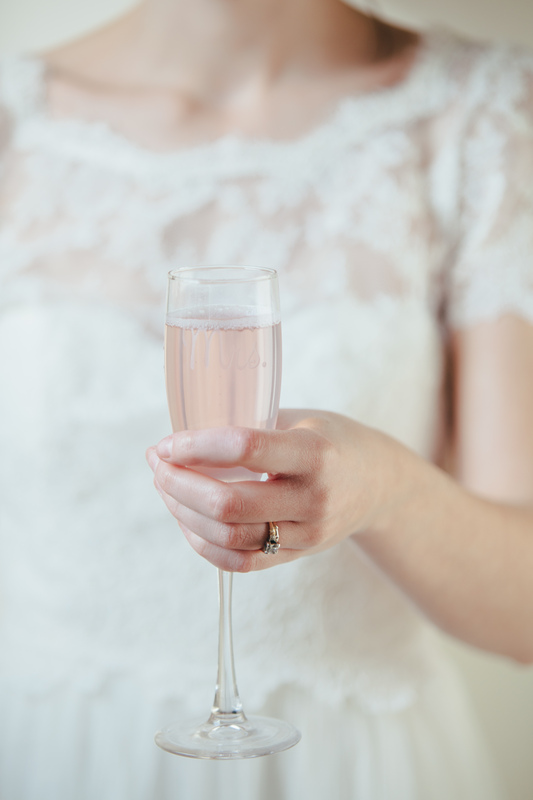 Let’s face it– this is the most stressful part of the wedding for a maid of honor or best man. We’re here to help with some of the best pointers we know and a few quotes to help you get started. 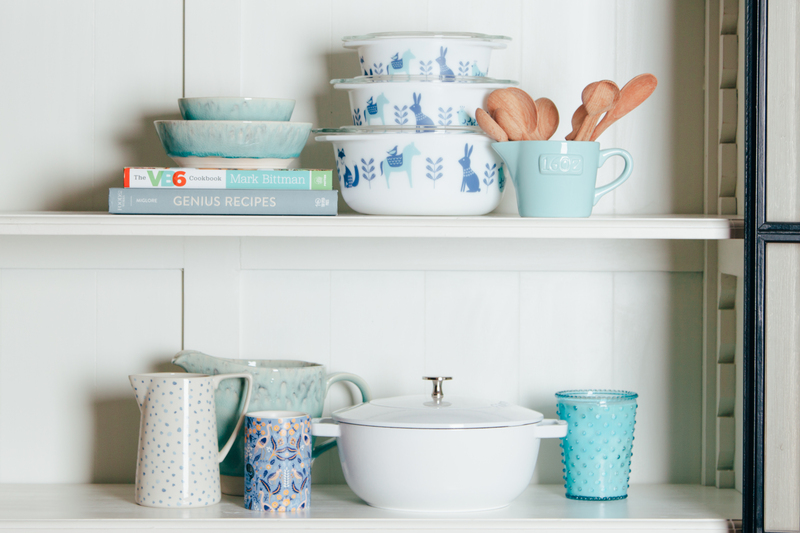 Ready to start your registry with Relish Decor? Thinking about the thing you need most? Let’s introduce you to Staub and the range of products you’re sure to need in your life. A Staub product is a registry must have. Having trouble deciding which item to add? Here’s a quick cheat sheet for you.